Rapport was founded in 1979 as a sole proprietorship and has grown to a corporation with more than 40 staff. 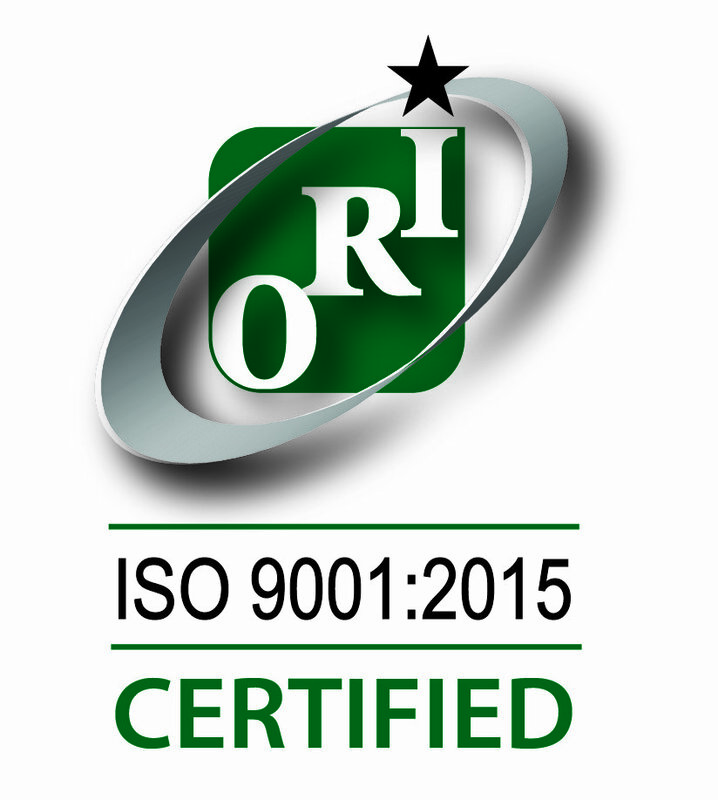 We are an ISO 9001:2015 certified company, so we are audited annually to maintain the highest quality standards required by our industry. Our staff are extensively trained to read customer engineering drawings, understand internal work instructions, and follow directions both verbally and in written form for on-the-job training. This dedication to training ensures that you can rely on our team to manufacture a complex wire harness assembly, custom cables, as well as load electronic enclosures. In March 2012, Rapport, Inc. expanded our business by acquiring the assets of Car-Go Battery Co, a Denver, Colorado company providing batteries since 1935. Our customers now have access to increased battery offerings on a wholesale level as well as enhanced capabilities in battery pack manufacturing. Our service philosophy and primary goal is to be your “go-to” manufacturing partner for custom cables, wire harness assembly, bulk batteries, and battery pack manufacturing needs. As an American manufacturer, we serve customers throughout the United States, as well as those located just blocks away from our facility here in Colorado. We also serve companies located internationally in countries including Canada, Mexico, China, and India. We’ve established long-standing relationships with all of our customers, some spanning several decades. To provide you the most cost-effective and efficient manufacturing processes, we can employ Just-in-Time (JIT) scheduling or negotiate Kanban agreements to manage your production and inventory control. These time-tested methods support efficiencies and promote improvement in throughput. 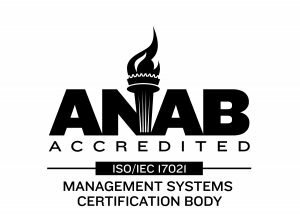 Learn more about our history and the high work standards by visiting our Quality and Testing page of this site or contact our friendly staff to get additional information. Wire harness, cable harness, wire assembly, cable assembly, custom wiring harness, wire harness assembly, cable harness assembly, and custom cables are often used interchangeably in this industry. All of these terms are technically different, but all of these terms refer to similarly manufactured products. The terms “wire harness” and “wire assembly” are not technically synonymous, but are similar manufactured products. A “wire” is defined as an individual metal wire strand, typically insulated. A basic wire assembly consists of one or more individual wires and one or more connectors. A wire harness typically describes a wire assembly with multiple wires and breakouts strapped together in a complex layout. A “wire harness assembly” is an imprecise term that may actually refer to a wire assembly or a wire harness. The terms “cable assembly” and “cable harness” are not technically synonymous, but are similar manufactured products. A “cable” is defined as two or more wires bundled together in an external sheath. A basic cable assembly consists of a cable and one or more connectors. A cable harness typically describes a cable assembly with multiple cables and wires strapped together in a complex layout. A “cable harness assembly” is an imprecise term that may actually refer to a cable assembly or a cable harness. Both a cable assembly and a cable harness could be termed “custom cables” because generally, customers request a cable assembly or cable harness to be manufactured to certain custom design specifications.